Year 2017 has just handed the reins. While it’s a long year to go, let’s reflect a little on what 2018 could be like both for eCommerce merchants that have chosen Magento and for the platform itself. We’ve been honored to have Magento professionals share their ideas and wisdom with us. While trying to keep it short, we couldn’t do without tricky and misleading data and stats. Some answers are optimistic, other ones are sarcastic and humorous, and still others are practical and insightful. Alex Shymanets – CEO and Founder of SavvyCube. 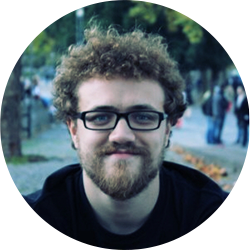 Gabriel Guarino – Senior Magento Specialist & Magento Master at Simplific. 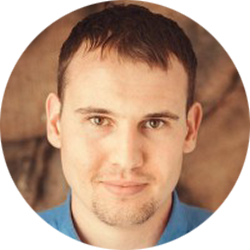 Sergey Uchuhlebov – Certified Magento Developer at MageWorx. Fayyaz Khattak – Magento Community Manager, Cloudways. 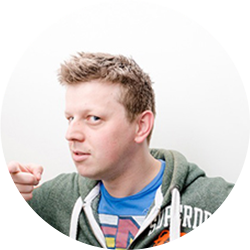 Andrew Pemberton – Lead Technical and Magento Certified Developer at iWeb. Viktor Khliupko – CEO at Firebear Studio. Tim Bezhashvyly – Certified Magento Developer and an active Member of the Magento Community, creator of Lizards & Pumpkins. Lars Röttig – Magento Developer and Open Source Contributor at TechDivision. Keshav Patidar – Magento Consultant at KTek Resourcing. 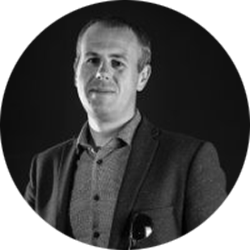 Tomasz Karwatka – CEO at Divante.co. Q: Being a Magento expert, what expectations do you place on the Magento platform and its community in 2018? Alex Shymanets: I think the number of merchants migrating to Magento 2 will keep growing in 2018, which will increase the variety of solutions offered by Magento developers, fostering the expansion of the whole ecosystem. With competition rising, I think store owners will be focusing more and more on getting as much use as possible out of their data. Being able to extract actionable insights from the store data is a crucial part of running an eCommerce business. As a matter of fact, that’s precisely why we’ve built SavvyCube – an eCommerce analytics tool for Magento stores. 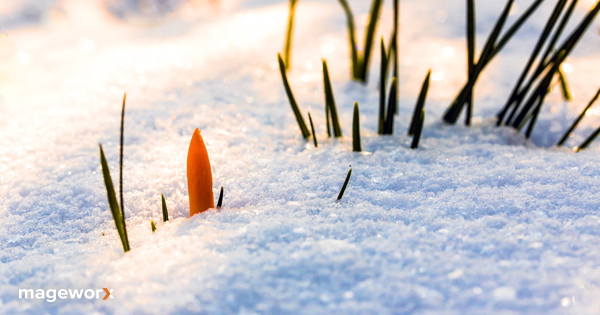 Q: In your opinion, what will be the biggest challenge for Magento next year? Alex Shymanets: I think keeping up with that above-mentioned ecosystem growth will become the biggest challenge for the platform. Magento Marketplace will have to scale the resources in order to support the influx of new extensions. Q: What do you think, is it the right time to migrate to the 2d version of the platform? And will we witness a full switch in 2018? Alex Shymanets: I think that every merchant would have to make that decision for themselves, based on where they are at with their business. I’m sure many will be moving to Magento 2, and I’m also confident that we won’t see a full switch in 2018, since migrating a Magento 1 business with all the third party extensions and customizations – is quite an enterprise. 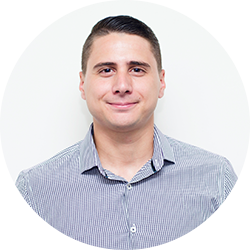 Gabriel Guarino: 2017 was a great year for the Magento platform, and for that reason, I have the highest expectations for 2018. All comes down to the Magento team and the community. Both groups have demonstrated great results this year, and I expect the same for the next year – from the leaders of the Magento organization and every Magento team member to the Magento community and every community member. We all make our contribution to the Magento ecosystem. Q: What trends will reign among merchants in 2018? 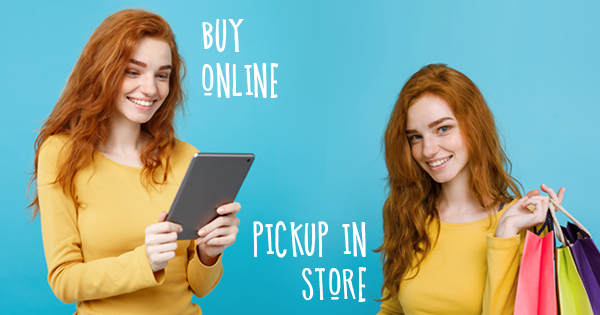 Be it personalization, mobile-first or omnichannel approach. What will the biggest challenges both for merchants and developers? Gabriel Guarino: I will mention one concept: Progressive Web Apps. That will be the key improvement that I hope to see implemented next year, and I hope to see a good developer experience to customize Magento as a Progressive Web App. Since it would be a big change that could impact the way we work and the time the customizations takes. 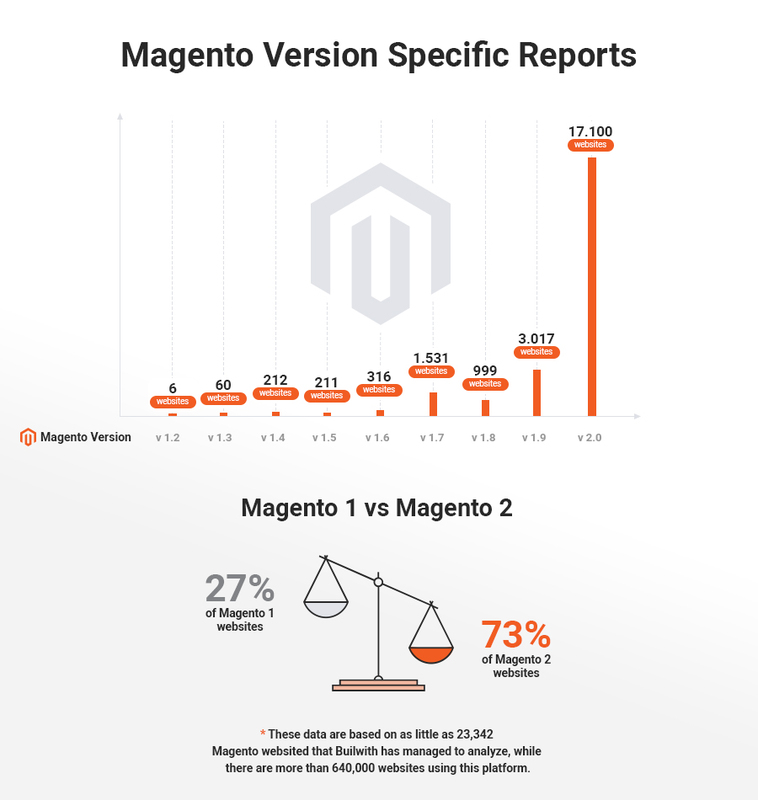 Q: Based on BuiltWith data, already 73%* of Magento stores run on Magento 2, while 27% still use Versions 1.2 – 1.9. What do you think, will we witness a full switch to the Magento 2 version in 2018? Why is it important to migrate? 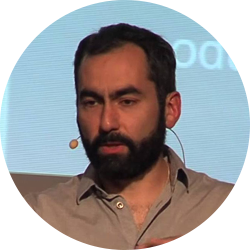 Gabriel Guarino: It is important to migrate to have the latest features and technologies included in Magento. However, since Magento announced that, up to this moment, there is no end of life for Magento 1 as a product, and that they will announce it 18 months in advance, that will give time to Magento 1 merchants to prepare for the investment related to the migration. Sergey Uchuhlebov: Backwards compatibility. That’s probably the first thing that crosses my mind. I really hope that it won’t be disregarded by the core team developers in the coming year, and they won’t demolish what’s already up and perfectly running. Also, I expect that there will be more documentation on Magento 2 in 2018 as great things should be well documented in order to grow and thrive. No doubt that much has been done already, but we still have great expectations. It is also vital that when using @deprecated tag certain explanatory comments are made right there. For instance, info about what class or method will take over and some recommendations on safe software development as most commonly used methods get tagged as deprecated the most often. This leaves developers unclear about what should be used instead not to rewrite the code once again after the next update. Moreover, it’d be nice to receive in advance a preemptive patch of the platform that is fully compatible with a new stable release of PHP, for instance. This recommendation concerns all the technologies used in Magento, and PHP was just mentioned as its core part. Sergey Uchuhlebov: Merchants’ customers are clearly the major concern for them. Therefore, smooth operation of the online stores – no matter what device we are talking about – will remain the question of vital importance. Merchants that have already achieved a success thanks to the Magento platform will keep expanding their businesses and geography. 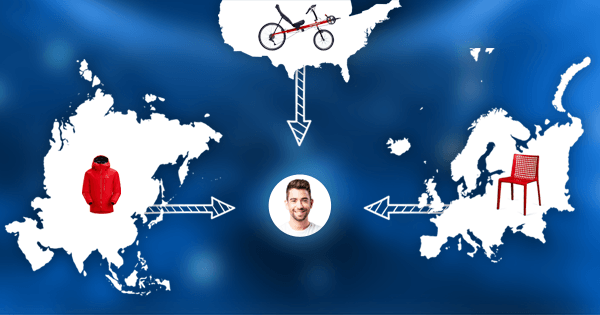 Store localization and cooperation with product delivery providers (as timely shipment must run like clockwork all over the world) will stay in the highlight. The world has been shifting towards cosmopolitanism for a while already. So, everything related will remain trendy. Today, the platform greatly focuses on the clients from the US and Western Europe. Clients from other parts of the world are a little ignored, to my mind, and forced to address 3rd party developers thereof. 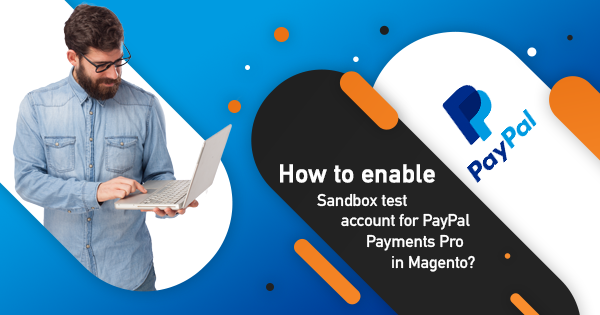 I believe that it’s not exactly correct as the Magento Platform should be as flexible as possible for any merchant no matter which corner of the world it is used from. This will be surely of interest for the majority of merchants that will choose between Magento and other platforms in 2018. Q: More and more merchants are migrating to the 2d version of Magento. What do you think, will we witness a full switch to the Magento 2 in 2018? Why is it important to migrate? Sergey Uchuhlebov: Magento 2 is a stable project already, and I find migration to it quite natural. When drawing parallels between the platform and human age, I’d say that Magento has just turned 21. Generally, it’s quite mature and has practically everything needed. All the major fixes have already been made, the platform has been tested inside and out by millions of clients. The main modules have already been developed/ transferred to Version 2. In my opinion, merchants that either do not have enough resources for migration or are too solid and well-grounded (and practically rewritten the whole code of Version 1) will stick to Magento 1. Surely, it won’t become extinct in 2018. It will be alive and running for at least 5 years to go. However, its influence won’t be as noticeable in the eCommerce market any longer. 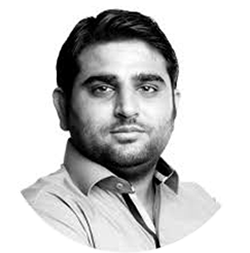 Fayyaz Khattak: I think the role of community in the growth of Magento platform is outstanding, especially for Magento 2. The way we have engaged our community is remarkable, and I expect more events, more meetups, more knowledge sharing and more interaction with newbies. Hats off to every member of this beloved community! Fayyaz Khattak: I have this feeling that Magento Inc. will officially be saying goodbye to Magento 1 and that might be a challenging and a tough decision for Magento in the coming year. Q: More and more merchants are migrating to the 2d version of Magento. What do you think, will we witness a full switch to the Magento 2 in 2018? 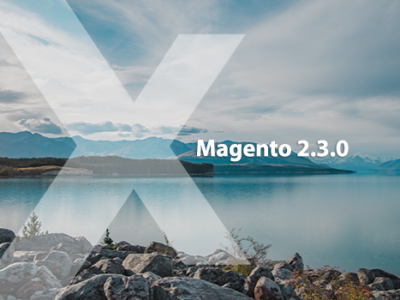 Fayyaz Khattak: Of course, with the release of Magento 2.2, I think this platform has got its position, and every member of the community – including me – just loves Magento 2 more than Magento 1. I know, some people might disagree with me, but numbers always tell the real tale! Well, the answer to the 2nd part of this question is a bit heartbreaking. But, that’s the only fact that yes in 2018, Magento 2 will be the king in the ring! Q: Being a Magento specialist and expert on the platform, what expectations do you place on it and its community in 2018? Andrew Pemberton: Magento is focusing on the community more and more; the Magento Community Engineering Team are doing great work. I am really excited to see what the community will do with the Multi-Source Inventory module and I think it will be a great addition to the platform. Outside of the community – I’m interested to see what other features Magento is going to ‘bundle’ with the platform and what acquisitions will take place. Andrew Pemberton: I think Magento’s biggest challenge next year will be Magento 1. It was scheduled to go out of support in 2018 so it will be interesting to see how this plays out as the year progresses. Andrew Pemberton: When it comes to statistics like this I always err on the side of caution. I think 73% is likely to be way off the mark and that stat probably includes a lot of Demo / Test stores. I do think that Magento 2 adoption has grown; and will continue to grow. However, in terms of a full switch in 2018 – I don’t think we’re quite going to get there. Viktor Khliupko: This year was really amazing in the matter of collaboration between Magento Inc. and its community – all great job done by Ben Marks, Sherrie Rohde, Max Ekaterinenko on the side of Magento Inc. The complete community leads us to lots of amazing new features, increased stability and tons of solved bugs in Magento 2 GitHub repository. I believe that next year Magento 2 will really take off because of Magento 1 EOL, growing overall e-commerce and lots of efforts from the community. All the major extensions which make the Magento ecosystem so vibrant are already in place, but they will become even more stable. This means that Magento 2 will surely establish itself as a leader of open source eCommerce. Also, I expect to see lots of innovative projects in the Magento ecosystem related to top eCommerce trends, such as PWA / AMP, chatbots, personalization, AR & VR, cryptocurrency & blockchain, and more. Q: In your opinion, what will be the biggest challenge for Magento developers next year? 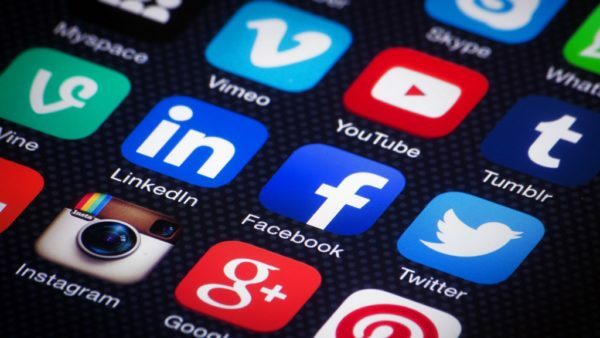 And what will be the biggest challenge for the platform itself? 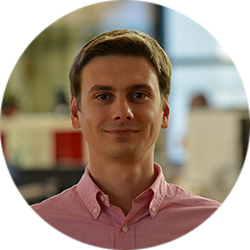 Viktor Khliupko: The biggest challenge for developers will be to keep up with the platform development and technical stack updates as each major version of Magento 2 will require investment to keep products and projects up-to-date. 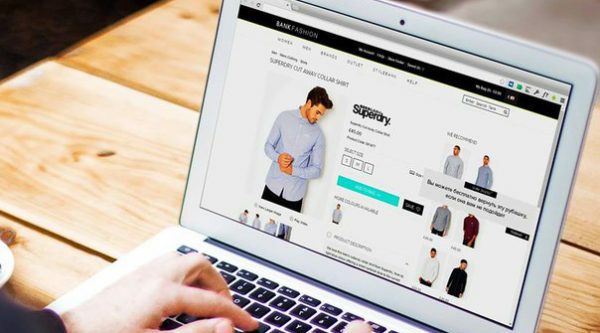 When it comes to the biggest challenge for Magento 2 platform itself, this will probably be ‘beating’ Shopify as a solution for small businesses. 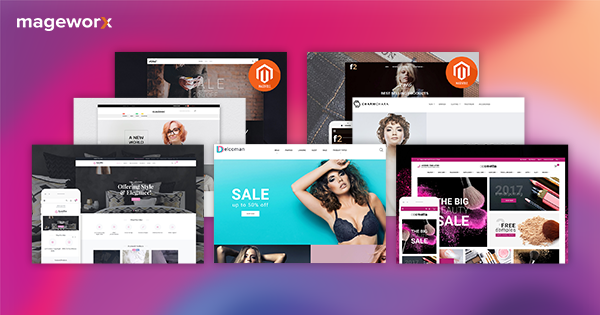 In order to achieve this, Magento 2 should become a way more end user-friendly than it is now – easy installation on shared hosting, lower hardware requirements, better backend UX and more. On the B2B arena, such new players as OroCommerce will be another challenge Magento will have to face. Viktor Khliupko: I think Magento 2 will be boosted mostly at the end of the year, close to M1 EOL. In order to completely take over M1, we still need 1-2 years. So, I believe it will happen more likely in 2019 – 2020, and not next year. Be it for the reason of migration complexity, stability or build costs – lots of merchants will stay on Magento 1 and agencies will continue to build Magento 1 stores during 2018. Tim Bezhashvyly: I don’t think much will change. If Magento files bankruptcy, I don’t think it will happen in 2018. I’m pretty sure they will survive another year. So my prediction is that they will keep patching bogus security issues of 1.x trying to scare merchants and push them towards the abyss migration to 2.x. Tim Bezhashvyly: Tough question. All merchants are different. Some are desperately fighting technical issues, some are more involved in growing vertically rather than horizontally and some are becoming really mature paying more attention to details, hiring marketing stuff with know-how. The only common trend that I see is internalization. Pretty possible it will keep up next year. As for the question about being mobile-first and omnichannel, those are two different things. I don’t see why not develop both. Tim Bezhashvyly: I think this data is a fake. It is not. 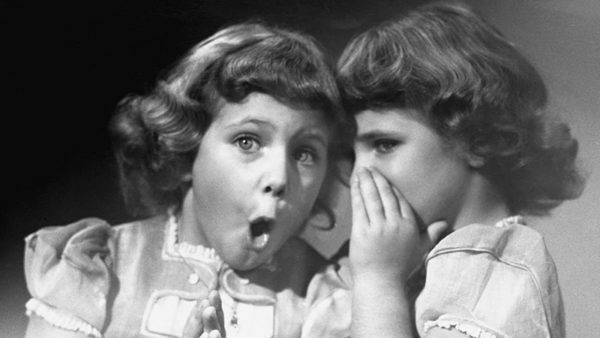 Merchants with deep technical understanding realize that version 2.x is not a panacea. Supporting 1.x is definitely safer and cheaper than starting from scratch with very vague chances for success. Of course, there are those who listen to greedy agencies. Of course, for starting a new project version 1.x is almost off the table but then there are other shopping systems to consider. Lars Röttig: I think there will be more contribution days and pull request in 2018 in comparison with 2017, because Magento has just started with the first contribution day in Leipzig 21-22 May 2017. For me as a developer, contribution days are a great opportunity to work with the leading Magento architects side by side. Also, many agencies see now the possibility to improve the eCommerce System with an agency view and this is really great and powerful. 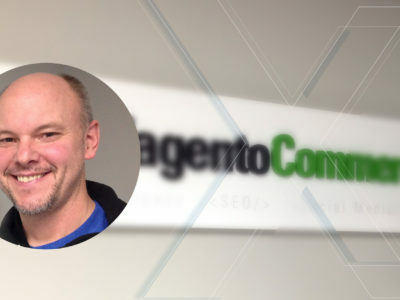 Lars Röttig: The Migration from Magento 1 to Magento 2 is the most significant challenge for developers as the data migration path is not that simple and the developers have to rewrite all the modules for Magento 2. Currently, I see no problems for the platform itself because we have an extraordinary Community. Lars Röttig: I think we will still have Magento 1 shops after its official end of life because the cost of migration doesn’t always have the same value for the owners of these online stores. 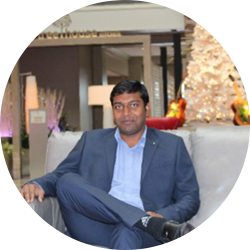 Keshav Patidar: I believe that Big Data and Analytics are going to play an essential role in the industry. Also, I expect that searches will become smarter, i.e. Big Data will be used more often, on a regular basis and help search provide exactly what data user is looking for. Moreover, Magento should have its own built-in mobile app. We are living in the digital world and everybody owns and actively uses a mobile device. Online buyers more often choose to do shopping from the mobile. Responsive design comes in handy but app experience for a user is essential as they won’t need to worry about security and unauthorized access further on. Keshav Patidar: It will take time to fully switch to Magento 2 as some of the online stores have lots of customization. Merchants want to Switch their stores to Magento 2 without losing any capability and functionality they have on Magento 1, and it’s a time taking process. When it comes to the importance to migrate. I’d say it’s highly recommendable due to security issues, latest development stack/new technology, easy upgrade and better performance. 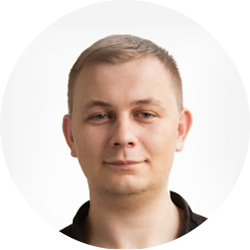 Tomasz Karwatka: Definitely PWA – progressive web apps – reliable, fast, engaging web apps that use modern web capabilities to deliver an app-like experience to users. You can read about it in my latest article here. Tomasz Karwatka: I think that the biggest challenge will be an increasing growth of the large B2B clients. All Magento Agencies are receiving more and more significant increased leads from corporations. The typical Magento partners are still quite small companies. This is a chance for them for growth to offer corporate clients stability and quality processes they need. This is also an opportunity for bigger Magento Partners – like us – to enter a new level by working hand in hand with the largest companies. Of course, we will need to learn how to cooperate with them and satisfy their stakeholders’ expectations. *These data are based solely on 23,342 Magento websites which versions BuiltWith.com has managed to detect and are unconfirmed. We thank all the participants for taking the time to share your wisdom with the Magento world! Sincerely wishing you every success! The interview was conducted by Elena Yantsan, Marketing and SMM Executive, and Vitaly Gonkov, Chief Marketing Officer, at MageWorx. Really helpful article. As a reader, reading such interview with the experts is the best way to clear the things in the mind. Looking forward to reading such interview with the experts in the future! Thank you. 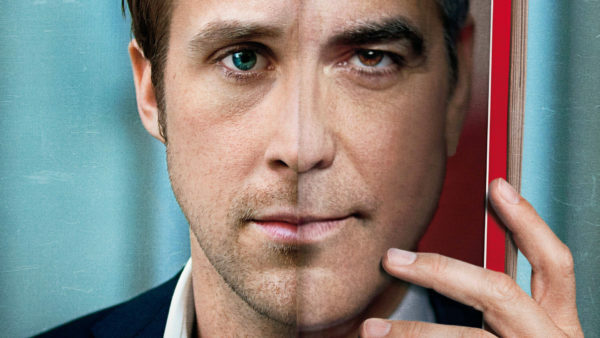 Very interesting interview collection. IMHO, The most menttioned treads now are AMP, chatbots, personalization.